Chains are one of the most popular types of jewellery available on the market. They are usually worn by women who want to underline their natural beauty and pay attention at some special people. 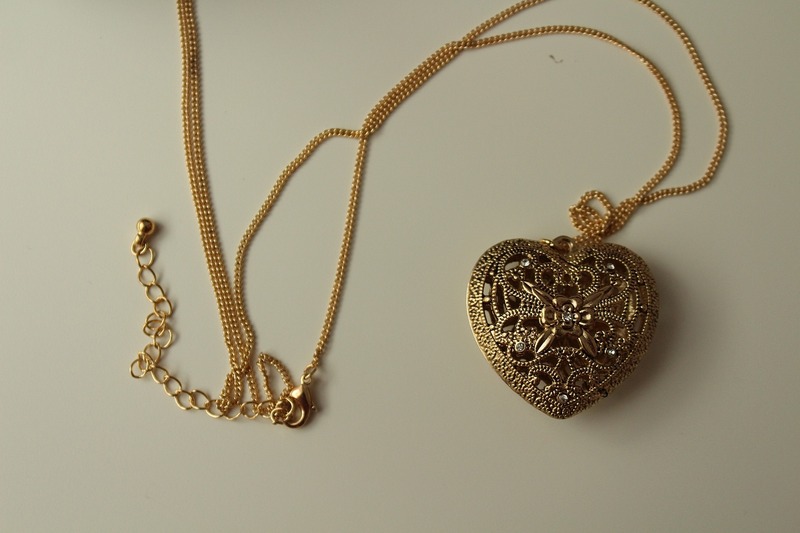 What is more, the chain pendants may also convey some message to the certain people. Sometimes, it is very difficult to express our feelings and wearing special type of jewellery can make it significantly easy. This article will point out the most important symbols and meanings that are hidden in the jewellery. It will also explain what jewellery to choose when you want to express your feelings toward other people. Heart– it is a symbol of love, honesty, dedication and compassion. It is a perfect gift for a loved one. Infinity– it is a sign of eternal feeling not only referring to love but also to friendship. It is a symbol of loyalty and permanence in feelings. Circle with a hole– it is one of the most common chain pendant often chosen by celebrities. It is simple, elegant and classic at the same time. It is a great way of presenting personal inscriptions and describing the mood of the person who wears it. Some of the popular inscriptions are: “Make your wish”, “Dream your life” or “Challenge Yourself”. The full circle– it has a similar meaning to the heart and the circle with the hole and it is the most frequently chosen pattern. It suits casual as well as evening outfits. There is also a place for an engraver for a long sentence. Clover– it is a symbol of luck and success. They are available with or without a petiole. Thanks to the optimistic message, a four-leaf clover is a great idea for the mens chains birthday present or other occasion. Arande– it is a symbol of harmony and connection with nature. A unique pendant will definitely catch attention with its unique shape. Razor blade– it is a symbol of focus, rebellion and revolution for all uncompromising people, artistic souls, following their own path. Star– it is a symbol of happiness, divinity, angel’s light and new beginnings. A perfect gift for a girl as well as for a birthday. Elephant– it is a symbol of happiness and prosperity but also knowledge and power. Angel– it is a protective pendant, a symbol of a guardian, a blessed life. Ballet dancer– it means that your dreams will come true. Lady bird– it is a symbol of happiness. High heels– it is a symbol of style and fashion. A bottle for children– it is a symbol of happy and healthy children. Cake– it means a sweet, trouble-free life. Dolphin– it means a life full of joy and fun. Star– it means that your dreams will come true. The key– it is a symbol of a happy family and home. Cross– it is a symbol of blessed life. Flower– it is a symbol of a blooming love. Butterfly– it is a symbol of colourful and rich life. Rose– it is a symbol of beauty. Car– it is a symbol of a life full of travel and adventures. Owl– it is a symbol of wisdom. Purse– a symbol of life of prosperity and wealth. Stamp– it means that you will receive good news soon. Dragonfly– it is a symbol of prosperity, luck and fortune. The chain pendants can be very different. It is good to know their meaning before you visit the jewellery’s shop. You may really make a great present by purchasing the right chain pendant in accordance to the person’s personality and hobby.